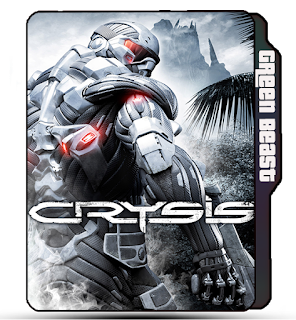 Crysis 3, game, official, poster, Crysis 3 official game folder icon. CreativeFolders '+g+"
Game Icons Random Icons Crysis 3, game, official, poster, Crysis 3 official game folder icon. Crysis 3, game, official, poster, Crysis 3 official game folder icon. 😉 More Labels : Crysis 3 game folder icon, game icon, poster, fighting, robot arm icons, Crysis 3, game poster.